G. David Harris Insurance Services and Wealth Management is a full service independent insurance agency offering all lines of insurance for individuals and businesses. 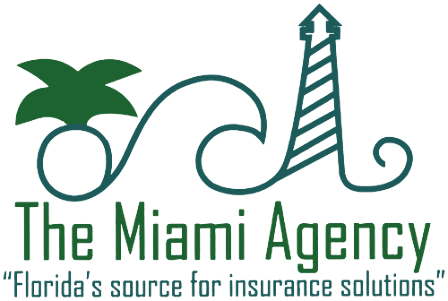 The agency began more than thirty years ago in Miami, Florida and has expanded to Virginia. With divisions for personal lines, commercial lines, life, health, employee benefits and financial services, G. David Harris Insurance Services and Wealth Management, Inc. is uniquely qualified to help assess, design, implement, and monitor insurance, risk management plans, and financial planning strategies. We are planning today to protect tomorrow!